Hey there. I am going to be hosting a party on Valentine’s Day for divorcees ages 35-55 in NYC. Would you like to be my guest? No cost to you if interested. The last party I hosted had about 50 attendees and everyone had a good time. We have a facebook group at and a page at. I hope Ralphi got a few bites. It seems that he casted a very wide net on Match.com. Perhaps he got thrown off for spamming. That wouldn’t be very romantic though. 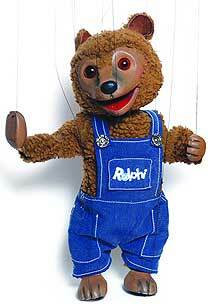 Not to be superficial, but if Ralphi looked more like this, we may have had a deal. Pass on the love today – and EVERY DAY, y’all! I especially like the “no cost to you if interested”. How generous of him!! Wow!